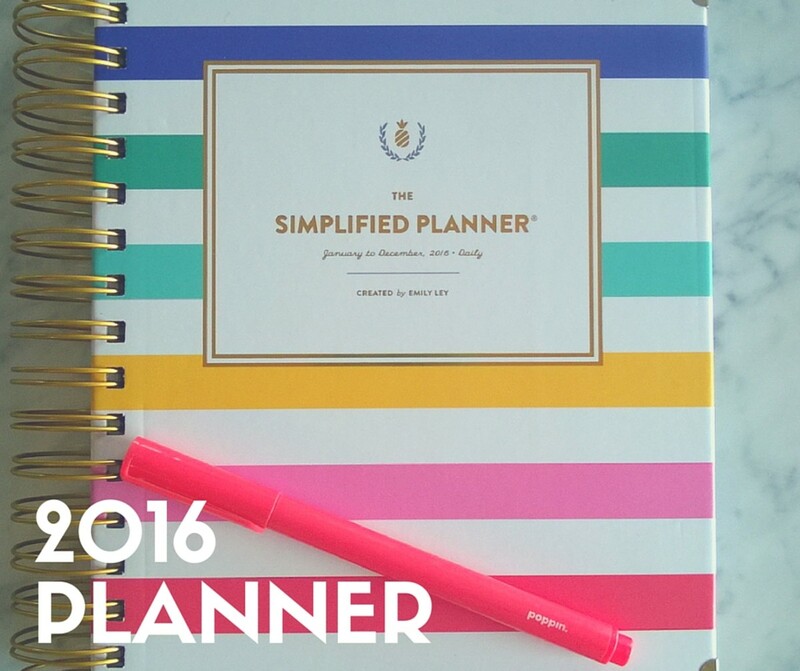 I love the feeling of a fresh new planner AND getting organized. 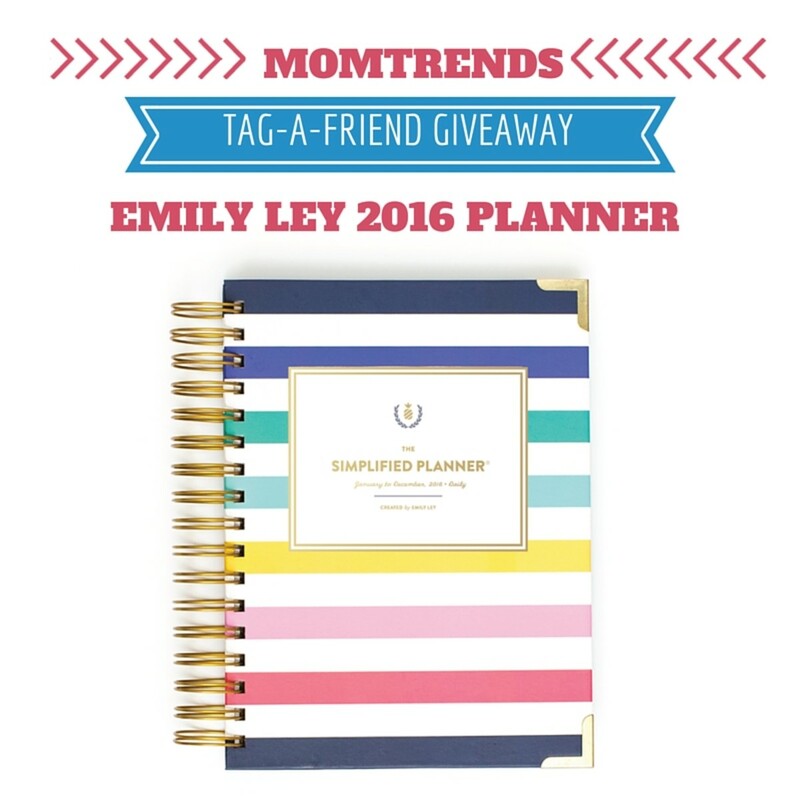 When I got the chance to preview the new Emily Ley’s Simplified Planner I said an emphatic "YES!" Here&apos;s why we love it!